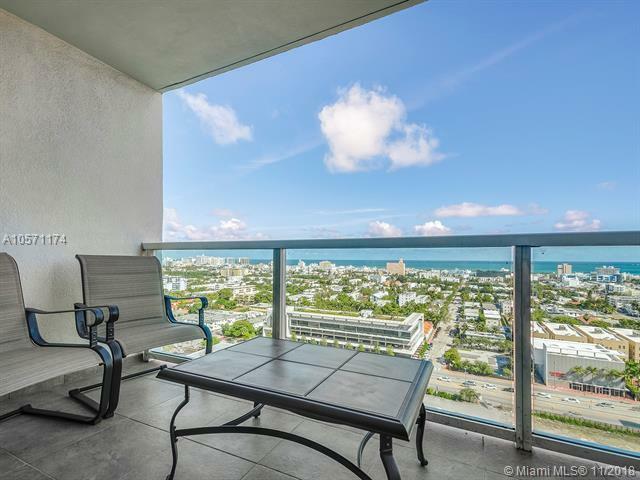 Beautiful high floor and best priced 1 bedroom at the newly renovated Floridian Condo in South Beach. 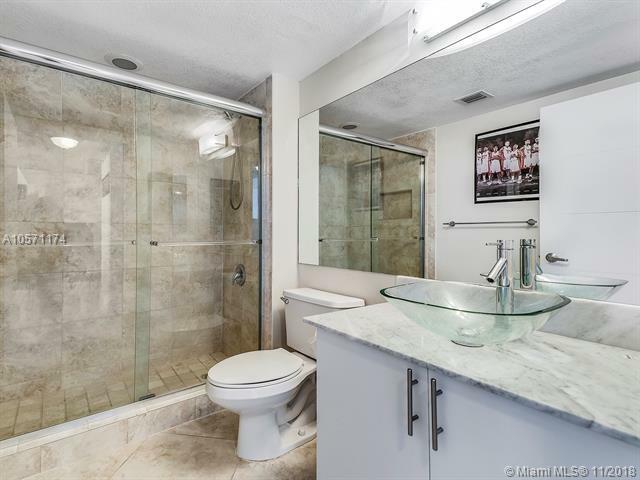 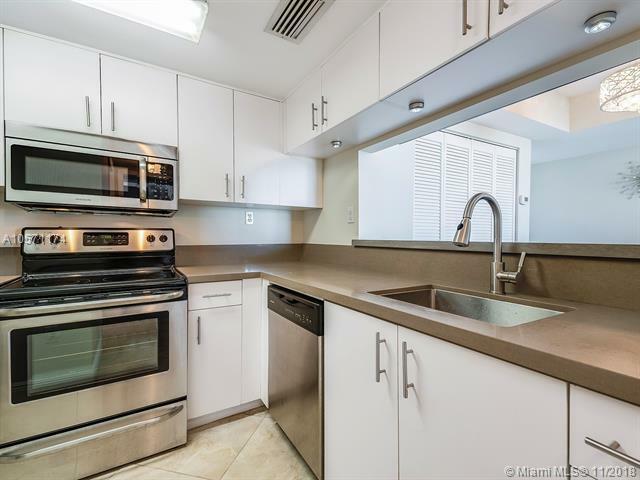 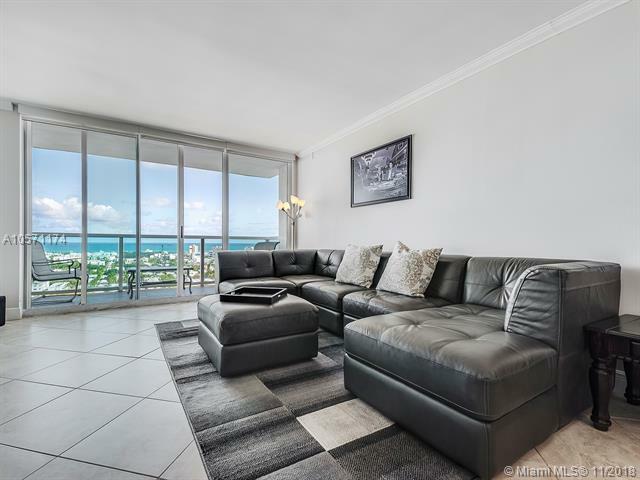 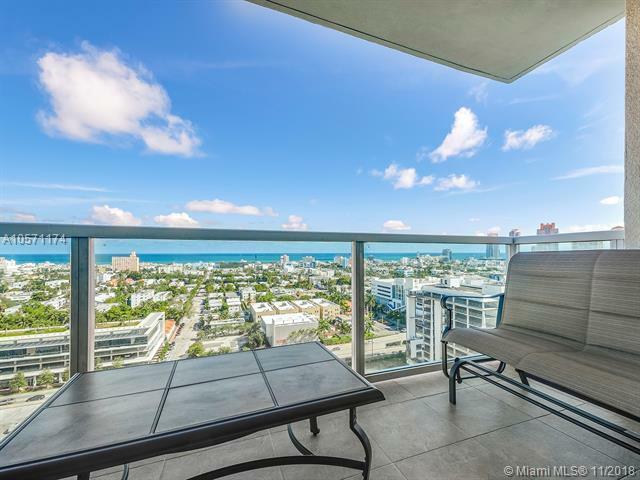 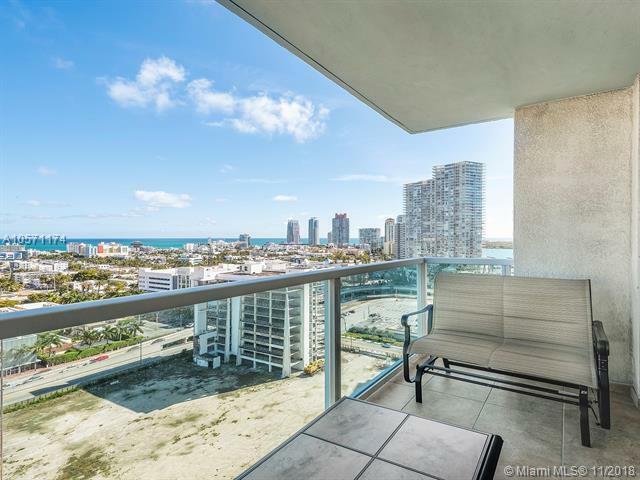 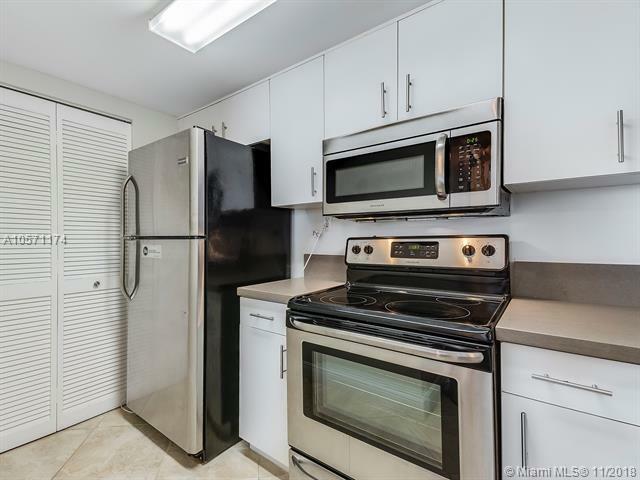 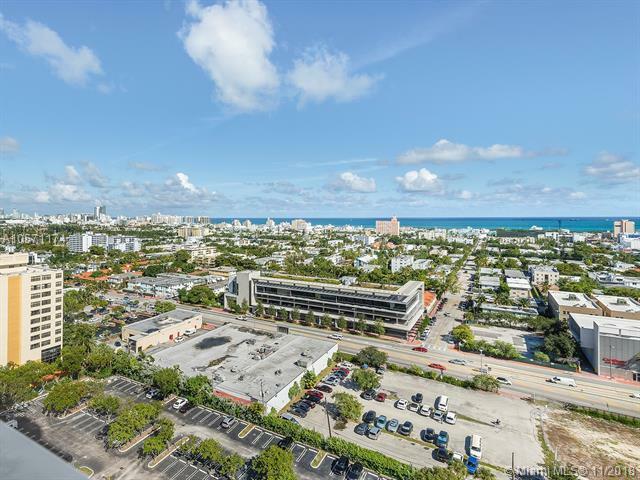 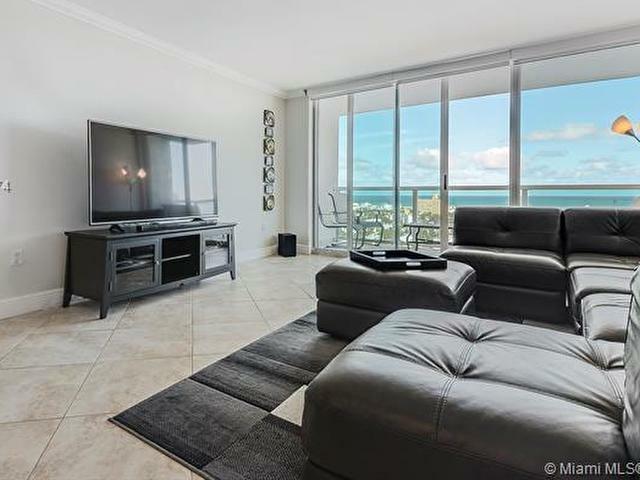 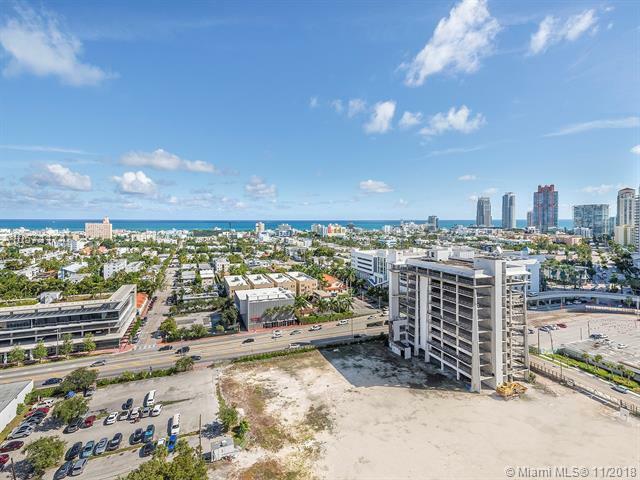 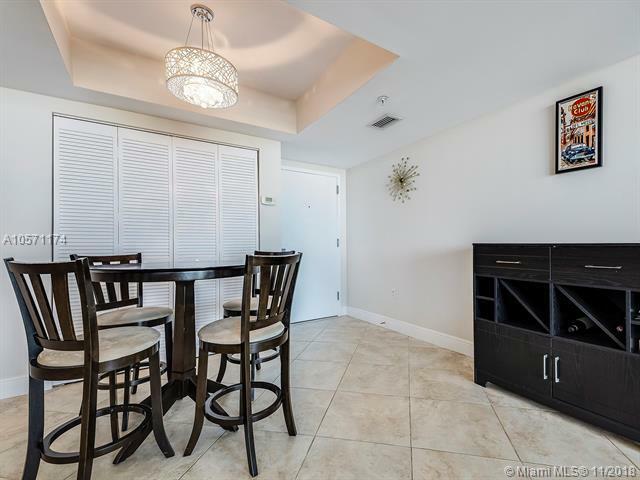 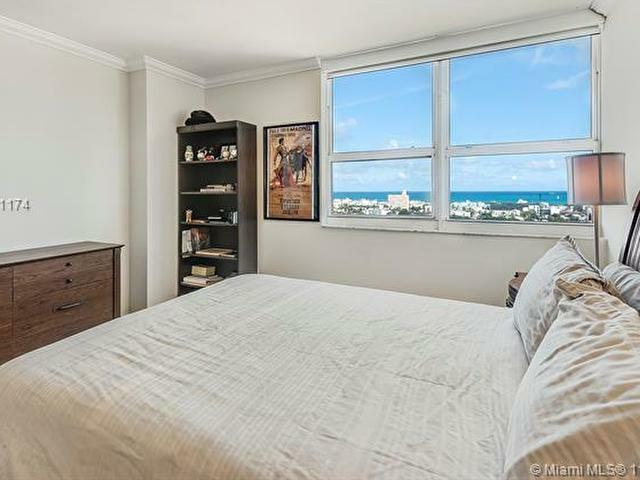 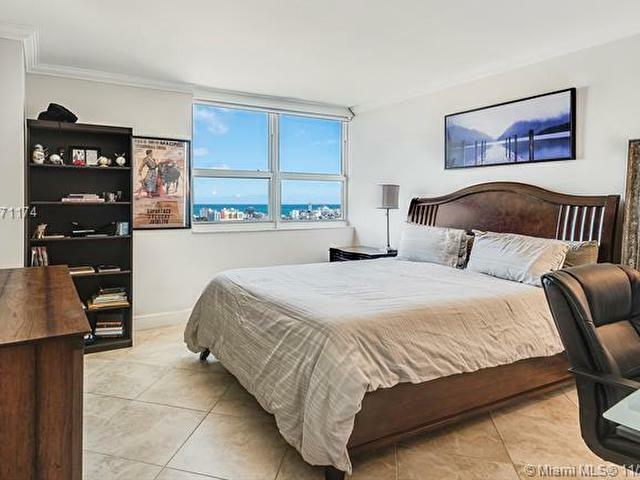 This 1 bedroom, 1 bathroom apartment offers ocean and Miami Beach city views, tile floors throughout, updated kitchen with stainless steel appliances, updated master bathroom and a large balcony perfect for entertaining. 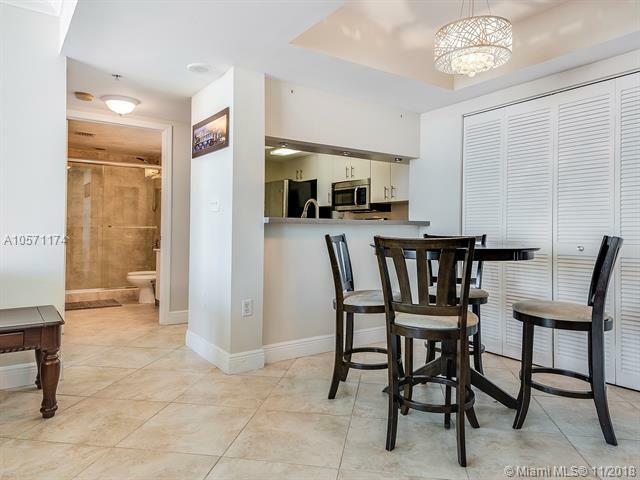 The Floridian is located on the desired West Ave in Miami Beach and a couple blocks away from the south of 5th neighborhood. 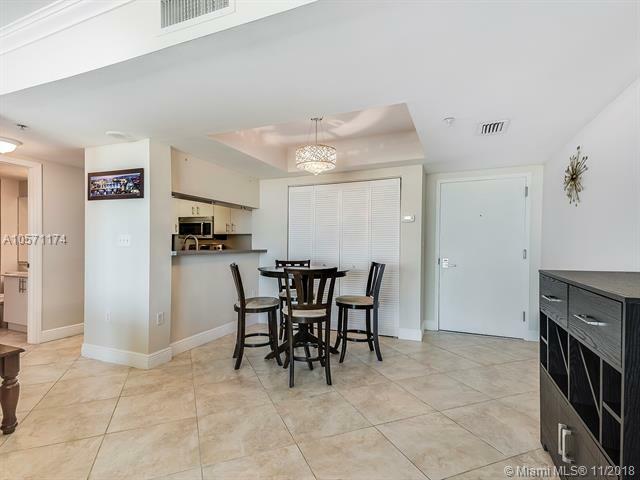 The Floridian was fully renovated with a new lobby, hallways, elevators and offers great amenities like 24 hour valet and front desk service, two pools, a tennis and basketball court, fitness center, on site convenience store, spa and therapy room and much more.